WELCOME TO OUR PAGE DEDICATED TO THE MEMBERS OF equallet. CHECK BACK HERE OFTEN FOR UPDATES ON EXCITING OFFERS JUST FOR YOU FEATURING THE BEST OF BROADWAY IN THE HEART OF HOLLYWOOD. Click on TICKETS for discount tickets to select performances as low as $70 (Mezzanine) or $88 (Orchestra). No minimum required! Give our friendly staff a call to book a group of 10 or more for any performance! 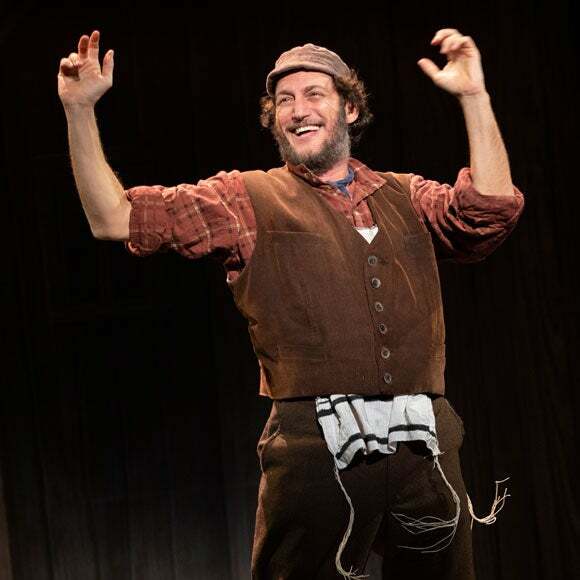 Click on TICKETS for discount tickets to select performances as low as $70 (Mezzanine - Very Limited Availability Left!) No minimum required! 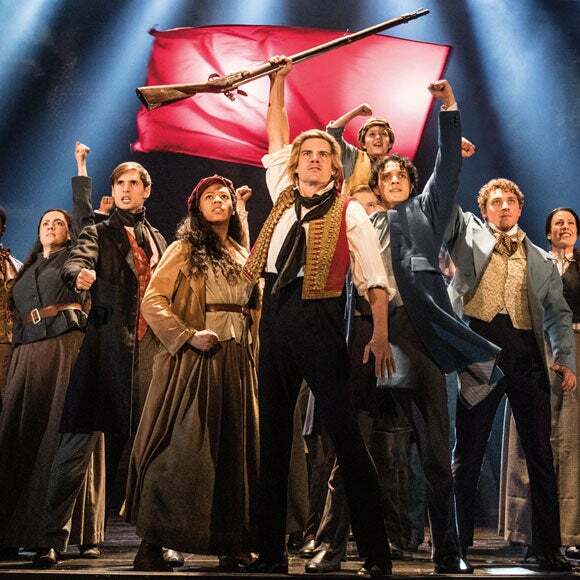 Featuring one of the greatest scores of all time, with thrilling and beloved songs including “I Dreamed A Dream,” “On My Own,” “Stars," “Bring Him Home,” “One Day More,” “Do You Hear the People Sing?” and many more, this epic and uplifting story has become one of the most celebrated musicals in theatrical history. 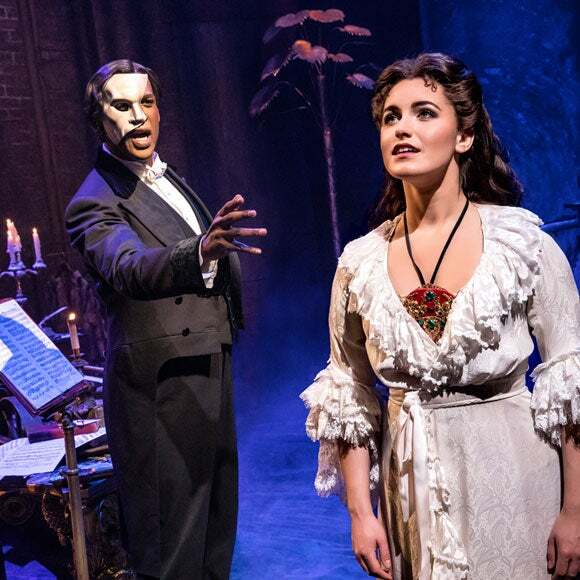 Cameron Mackintosh’s spectacular new production of Andrew Lloyd Webber’s THE PHANTOM OF THE OPERA makes its triumphant return to Los Angeles as part of its North American Tour. 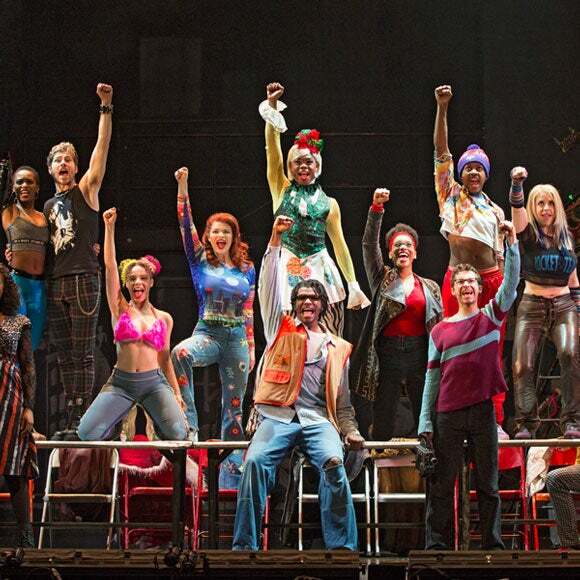 Critics are raving that this breathtaking production is “bigger and better than ever before." 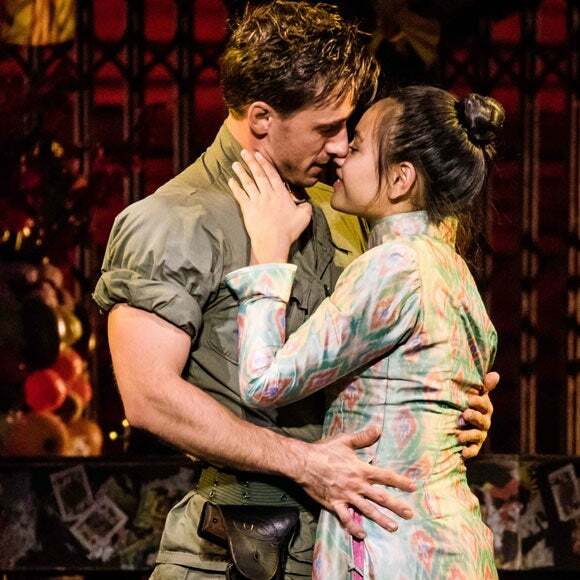 The production, overseen by Matthew Bourne and Cameron Mackintosh, boasts many exciting special effects including the show’s legendary chandelier. The beloved story and thrilling score - with songs like “Music of the Night,” “All I Ask Of You,” and “Masquerade” - will be performed by a cast and orchestra of 52, making this PHANTOM one of the largest productions now on tour. This Pulitzer Prize and Tony Award®-winning masterpiece returns to the stage in a vibrant 20th anniversary touring production. A re-imagining of Puccini's La Bohème, RENT follows an unforgettable year in the lives of seven artists struggling to follow their dreams without selling out. With its inspiring message of joy and hope in the face of fear, this timeless celebration of friendship and creativity reminds us to measure our lives with the only thing that truly matters—love.